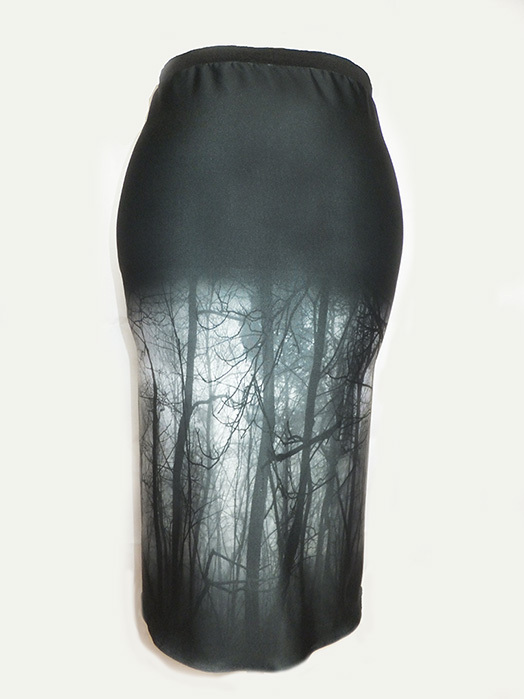 Haunted Forest Print Pencil Skirt. Skirt Length is in inches. If you need a different length than those listed that shouldn't be a problem.